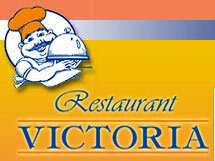 The Restaurant Victoria was established in 1996 in Rhodes. The chosen location of the restaurant is at the heart of the touristic area of the city among numerous hotels and on the opposite side of the captivating building Rodon, where the casino is situated. Our ingredients are excellent and the way we work them out is unique. 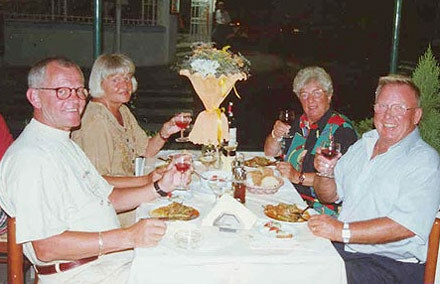 Our service is genteel and our environment is very friendly. From Spain to Israel, Malta to Cyprus and the Greek islands, the Mediterranean countries are related to a cuisine, using a great variety of fruits, vegetables, herbs and seafood, which come from the rich Mediterranean seas. Olive oil, bread, garlic and wine are the basic ingredients of the Mediterranean diet. Thyme, peppers, basil and rosemary are ingredients, which are widely used in these countries and give an individual and characteristic taste to every food. The best choices for starters are soups, vegetable dishes, salads, seafood, pasta, meat and the most delicious ice – cream, sweets or fruit for desserts. Pure olive oil, thyme, basil and all these special Mediterranean ingredients will help you choose the most delicious dish, which will satisfy even the most demanding tastes. 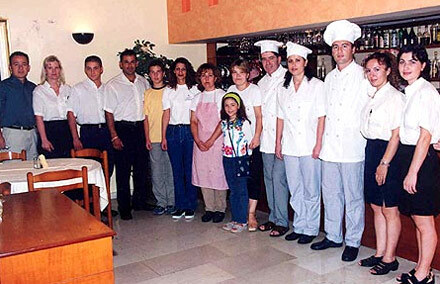 The Restaurant has a highly-qualified staff speaking several languages (Greek, English, German, Scandinavian, Italian, French and Finnish). The result of all these components, through all these years, is the friendly relationship between us and our customers who please and honour us with their annual visits. 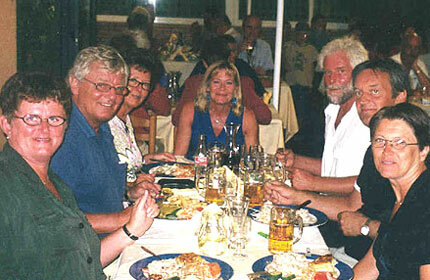 We are told that we are the most popular and international restaurant in the town of Rhodes. There?? ?s nothing left but to honour us with your presence.